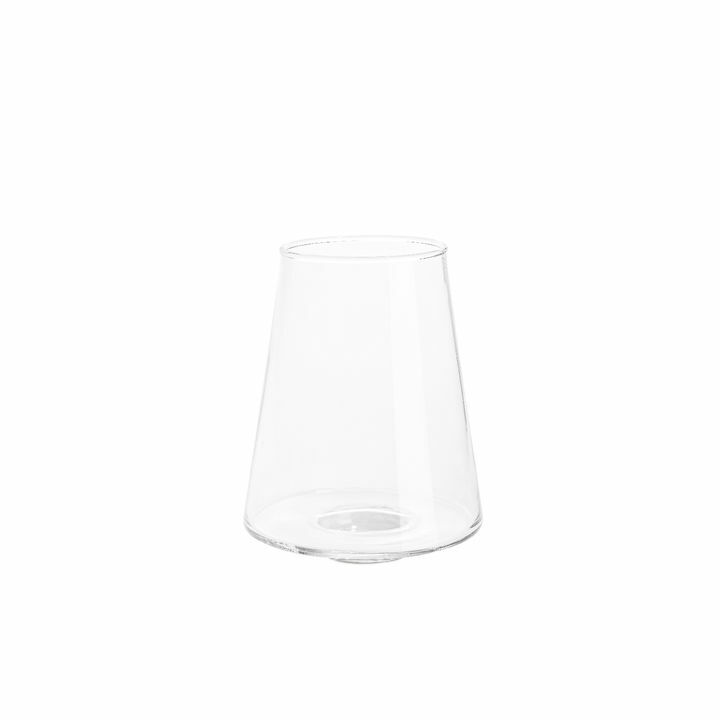 There are only 52 available of the Replacement Glass for Bellona Tapered Glass and Marble Hurricane, Small. Your selected quantity has been adjusted. One replacement shade for our small Bellona Hurricane candle holder.